This book has stuck with me since I read it almost 5 years ago. This book was so atmospheric and lyrical that added a whole other level of beauty to this story. It also had this kind of folklore/fairytale/mythical kind of element to it that I devoured. I absolutely loved it. This is a perfect winter read! When I first read this I was absolutely smitten. I related to Juliette in so many ways. I was so into this story that I couldn't stop thinking about it. It's still one of my faves and I'm soooo excited that Tahereh has decided to continue on with this series. This was yet another all time fave that I found during my first year of blogging. I loved this story so much. I related so much to Allyson and loved seeing her grow. This is a perfect fall contemporary read! This was a story that was an absolute joy to read. It felt like luck to be able to read such a fantastic story. 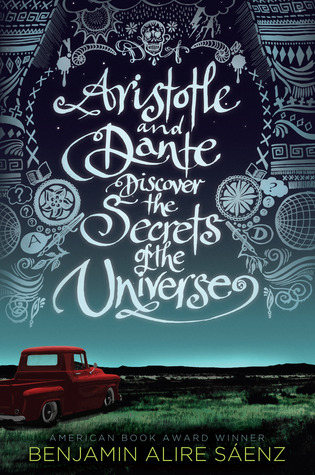 I loved following Aristotle and Dante throughout the story. I highly recommend this one! I also read Anna and the French Kiss this first year I was blogging, but I really fell in love with Lola. This was everything I could ever want in a contemporary. I loved Lola's quirkiness, the romance was so sweet and I absolutely loved getting to see Lola's relationship with her dads. I loved the brand new elements that this book brought to my reading lap. 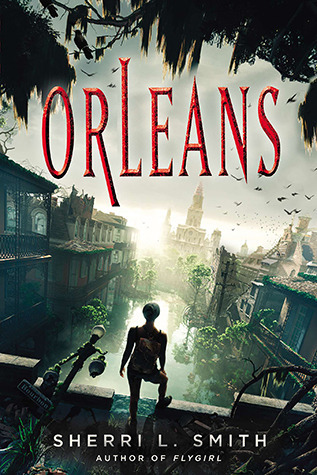 The unique plot, world and characters had me completely enthralled throughout the entire book. This is one of the best post-apocalyptic books I have ever read. I feel like this is one of Kasie West's underrated reads. I loved this story's unique concept. The way that Addison seemed realistic about the situation she found herself in and I really had an enjoyable time reading this story. I was totally digging this series when I first started blogging. It had adventure, romance and a love triangle that I was actually into. I never finished this series though I loved these books. I have been wanting to go back and re-read them so I can finish the series. One of my favorite parts of this series, besides the romance, was the sort-of treasure hunting plots. 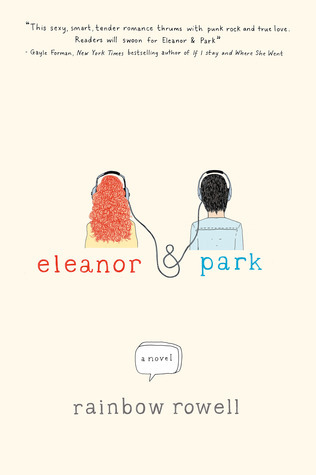 This book took me completely by surprise and I think that is part of the reason I liked it so much. It's a gritty post-apocalyptic story which is nearly scary realistic to what could happen in the real world. I loved the adventure, the story and especially the ending. When I first picked this up, I remember how hesitate I was. I didn't think I would like a contemporary romance, but boy was I wrong. I thoroughly enjoyed this story and these characters. If you haven't read this yet and you enjoy contemporary romance, I highly recommend this! 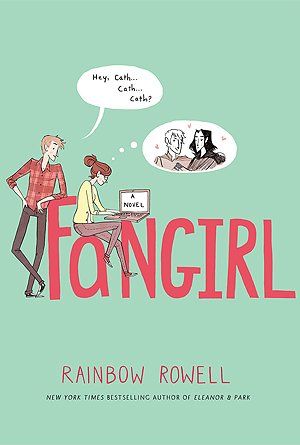 So many lovely books to fangirl over. RR is one of my fave authors. She doesn't have a million books, but they all have such wonderful characters, and there is just something special about the way she writes. 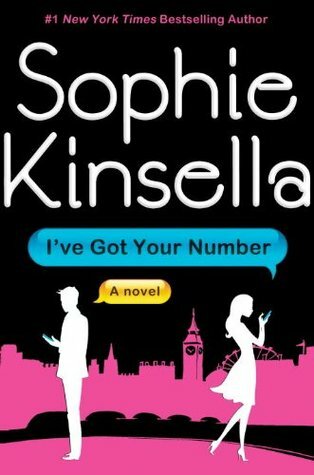 Sophie Kinsella is an auto-read for me. She has yet to disappoint me. 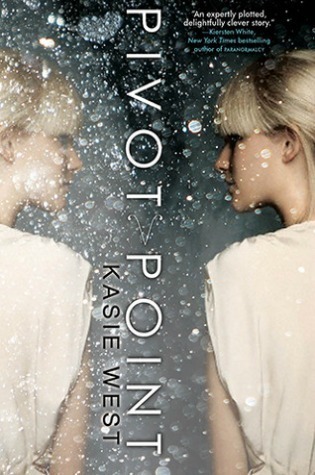 Kasie West is also on that list, and I really liked the Pivot Point duology. It was a little change of pace for her, and I thought she did it well. 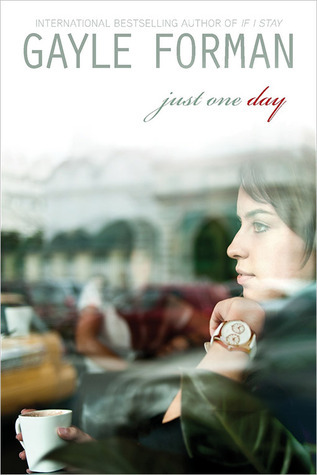 Just One Day is one of my favorites (though I liked the second book better). Loved the concept and the execution. 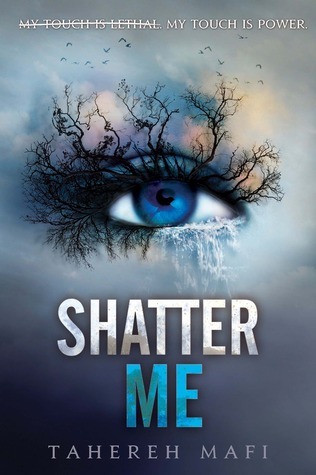 And well, Shatter Me is just fabulous. I am over the moon that we are getting more of those books. OOh nice! 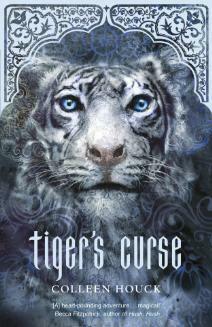 I loved Shatter Me and Tiger's Curse too! Very nice picks! 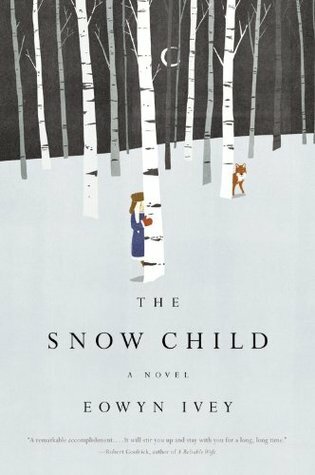 LOVED the Snow Child. I love Gayle Forman, too. That one, Just One Day, has been on my To Read list for too long. I'll try to move it up. 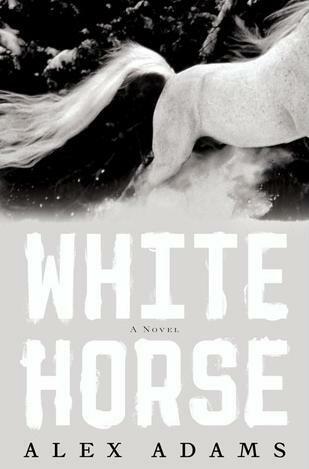 White Horse and Orleans have always been books I've considered picking up. There just isn't enough time to get to everything I want to read. Glad you enjoyed all of these. So many amazing sounding books that are either on my tbr, or will be after reading your post! 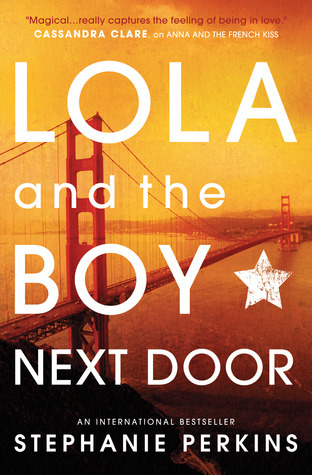 I remembered reading Lola and the Boy Next Door and I loved that book! Great list! We started blogging around the same time though it took me awhile to actually focus on it! I LOVED Snow Child. The writing was gorgeous and I'm not usually someone who really notices the writing. 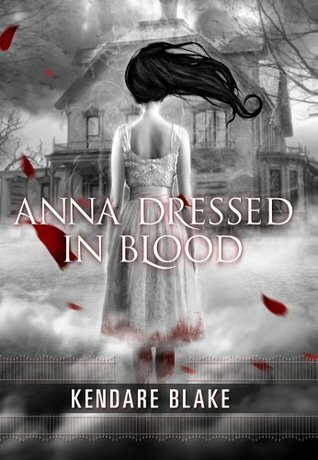 I have Anna Dressed in Blood on my TBR (probably since 2013) so I'm glad to see how much you enjoyed it. Great list! I love that you highlighted some books that haven't gotten as much attention as they should.